It's time to show and tell the projects I made using rows from the EQ7 Season Row-A-Long. What an amazing month of creative people from all over the world...wowzers! This is how the quilt looks in EQ7. It was fun to move the rows around and get creative with them. Here it is all sewn up in beautiful fabrics by Northcott. The batting is by Hobbs which made it so snuggly and warm. It's really big and measures 70" x 85.5"! Thank you Northcott and Hobbs for helping me make this seasonal quilt! I used rows from Anneke, Marian, both Carol's, Linda, Darlene, and both Amy's. All the rows were so beauiful and fun, but I couldn't use them all...darn! Quilting was by Quilted Works. the adorable airplanes from Carla's row. The quilt measures 42" x 52" - fabrics are by Northcott. I loved the hearts in Doris' row. Her row is so patriotic and perfect for a 4th of July table runner! only enter once. In other words, if you enter it here, do not enter it at the other blogs. This giveaway is at all the featured blogs today. Value $60-80.00. KNKUSA is giving away a Zing Air basic package to one lucky winner. 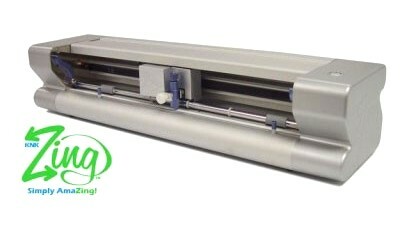 Free Shipping to anyone in the 48 Contiguous states. 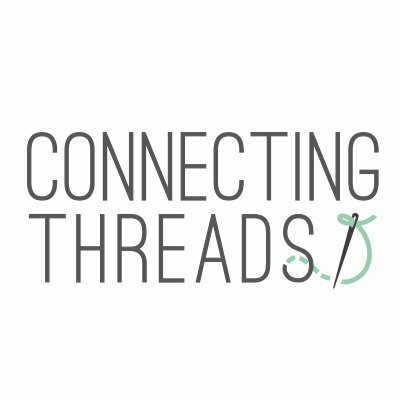 Hobbs is giving away a queen sized Wool Batting. Carol – JUST LET ME QUILT - Fall - ME! SHOW ‘N TELL DAY - that's today! Carol – JUST LET ME QUILT - ME AGAIN! 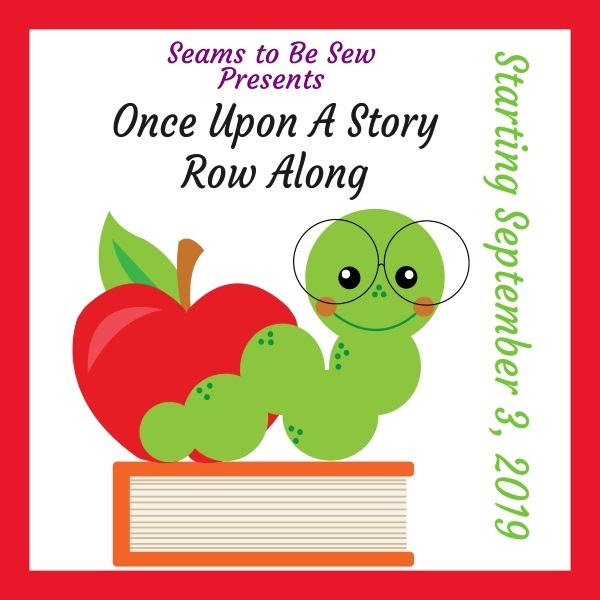 To make my fall row, click below to download the PDF pattern. It will include the paper pieced patterns and templates for pumpkins and flying geese. 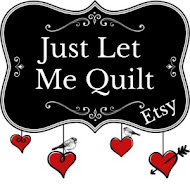 You can also find it at Craftsy HERE. Or leave me a comment and I will email it to you. Interested in a PJ7 downolad for your EQ7 software? 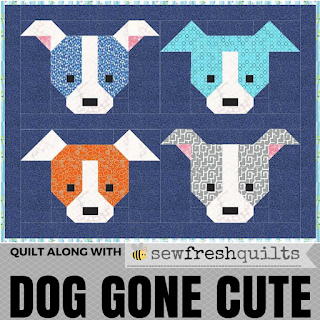 The Dog Gone Cute blog hops starts today...check it out at Sew Fresh Quilts! WOWZERS! You've done it again Carol - Blown me away with your talent and beautiful quilts. Thank you for showing my airplane row in that darling quilt. I want to make one just like it! Oh my, your quilt design in EQ is amazing, but even better to see the quilts that you have made with these ROW patterns. Love your fabrics and colors. Absolutely, no doubt about it, gorgeous. Total #CreativeGoodness. WoW, I love your quilt Carol, and the fabric colors are really great together. I love the blending of the colors..
What great quilts! I especially love the baby quilt! Oh very nice, Carol! Your colours ar fantastic in those pics. These are beautiful quilts, Carol! Great fabric choices and what a fun finish designed by a group of friends! Wow!! Love your quilts! Spectacular line up for everyone.... will be back to visit everyone else.. Cooking bacon and eggs for my youngest this morning before she goes to work. Have a fabulous day! Fabulous my friend! You always make such great quilts. Love the extra projects too and thanks for the feature of my row in the table runner. Love, love, love the yellow! Thank you for showing all the different rows. Great results!! Your BIG quilt and your smaller projects are darling, Carol! I think this was a really cute idea for a row by row. I've printed off some of the patterns....yours, of course....and may make them into something smaller too. Thanks for sharing your creativity! Your quilt is so gorgeous, Carol. I love the fabrics that you used. Thanks for sharing your row and your quilt. Of course, just beautiful!!! Love the quilt and the backdrop you photographed it at just compliments it so well. This has been amazing, Thanks. You've been busy!!! Absolutely lovely projects. All of your quilts and runner turned out beautifully, Carol! Love the shade of blue you chose for the first quilt in the line up. And thanks for sharing about the Dog Gone Cute quilt along. Thanks for throwing me a bone! Hahaha! The use of the filler rows goes along so well with each of the rows they are near. Great job! I'm inspired. Beautiful, beautiful quilts and pictures Carol. The baby quilt you made using Carla's row is my favorite. Beautiful quilts and your photo setting is awesome! What a wonderful quilt, Carol and fun side projects! Lots of talented EQ users out there, judging from all the rows drawn up! Your big reveal is beautiful, but I love the airplanes and hearts too. Great finishes. Your pictures are amazing. Lovely quilt. Thank you for all of the inspiration. I am behind with hops and this looks like it was a fun one, will have to go check out the other blogs too. Love how you did the baby quilt, really like how that looks. The camping row looks fun too. All of your EQ7 row projects look wonderful! I love the baby quilt. These rows are great for table runners. I only have EQ5 and unfortunately have not developed the ability to use it the way these ladies are. Beautiful rows and quilts! Oh wow Carol! This is just great!! And of course I love what you have done with my rows :-). Thank you for taking the time to sew them and to share with us!! I love your quilt. 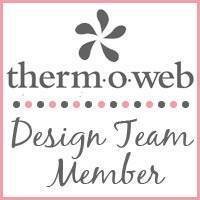 Thank you to all the designers for sharing their designs with us! Beautiful, as usual! I love your quilt with all the various rows! Carla's airplane row done in the quilt you made is also really neat. Thanks for sharing! I have to make this weather comparison with a chuckle......You made your quilt for cooler air (desert dweller) and Carla made hers for warm air (snow dweller). Your quilt is like you....COOL, calming, and just sew CUTE ! This is perfect for the wonderful holidays of giving thanks. You really made some beautiful quilts and projects! Great colors in your quilt too. The airplane quilt turned out wonderful too.